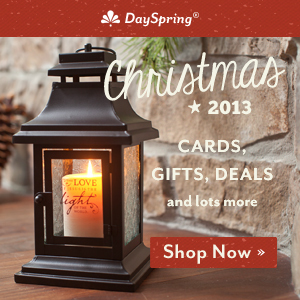 Then was the king exceeding glad for him, and commanded that they should take Daniel up out of the den. So Daniel was taken up out of the den, and no manner of hurt was found upon him, because he believed in his God. 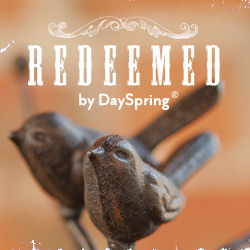 $20 off a $70 Purchase at DaySpring.com! Make Money Online and Off – Finally!